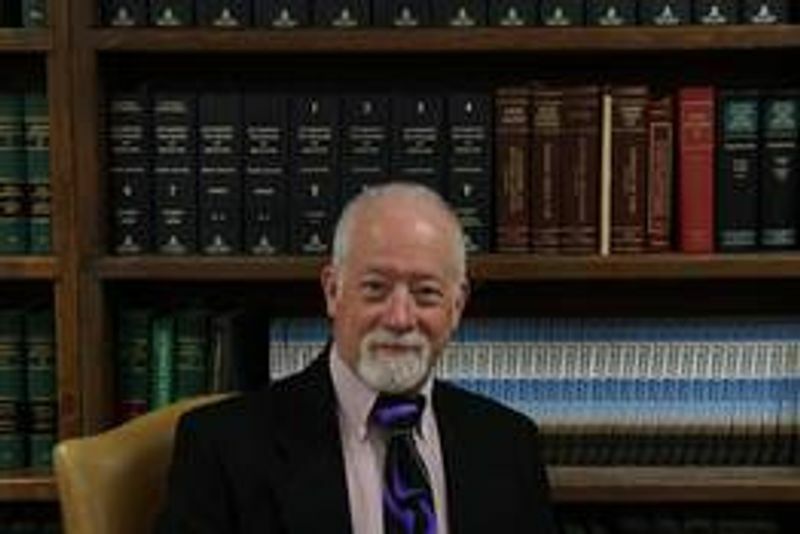 Randall “RT” Cox has been practicing law in Wyoming with an emphasis on litigation since 1981. He was admitted to the United States Supreme Court in 1987, in Montana in 1990, and North Dakota in 2012. He practices in state and federal courts in three states. RT lived in Buffalo, Sheridan, Cheyenne, and Laramie before moving to Gillette in 1992. He maintains an active practice representing injured individuals, local businesses, families, ranches and service companies in personal and business planning, and in court when their rights need to be protected. As an administrative law judge of 13 years, RT mediated disputes between other attorneys and clients from all walks of life. He is a long-standing member of the Wyoming Trial Lawyers Association. He has argued and won appeals before administrative agencies, state and federal judges, and most notably the United States Supreme Court. Author of Easements, Access & Eminent Domain, RT’s knowledge of Wyoming law is extensive. RT history of pro bono service has enabled many local non-profit organizations to qualify for exemption from federal income taxes, for which he was honored by the Gillette News-Record as one of “Ten Who Made A Difference” in 2009. RT’s philosophy about practicing law is simple: We are in business to help people solve problems. When clients need help, they need it without delay. Our firm makes every effort to resolve problems as quickly as possible while maintaining the highest quality of service. We take confidentiality seriously, and we maintain credibility with the courts.